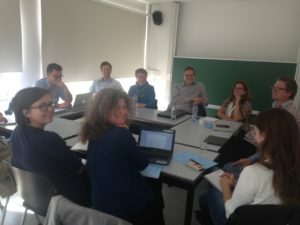 The Action meeting in Leuven was the first real “working meeting” of the network. 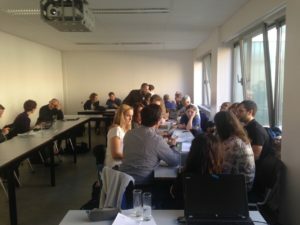 Members got to know each other, and the Working Groups met for the first time and discussed their agenda for the next years. 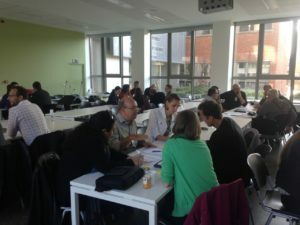 Much of the discussion in the Working Groups and during plenary meetings revolved around research reports meant to overcome the disciplinary and linguistic boundaries and to get everybody up to speed. 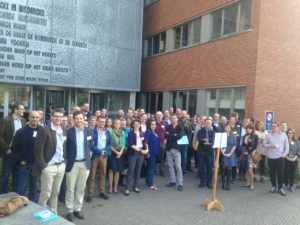 The network finally commissioned specific reports (on countries, disciplines, and specialized themes) to be discussed at the next meeting.